CMS also offers bin service for no fee. 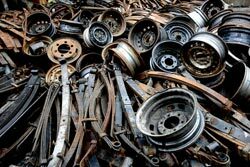 We pay competitive prices, and our bins are usage of scrap metal only within city limits. 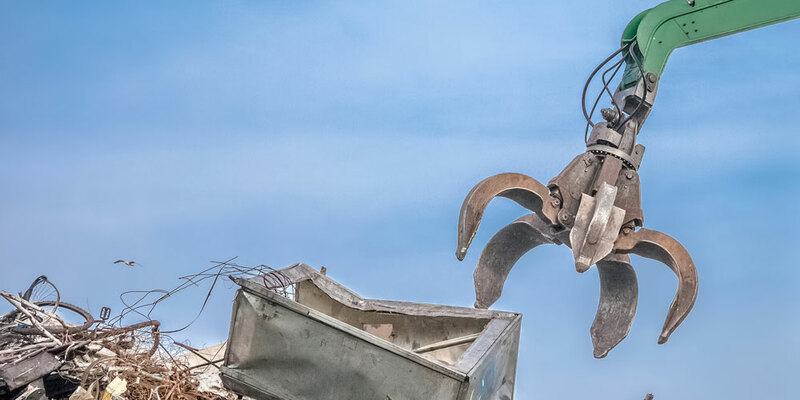 Bring in your scrap metal to add to our bin inventory, or stop in to look through our bins and select the materials you need for your project. We have multiple sizes to choose from; check back soon for a chart that details the dimensions of our bins.